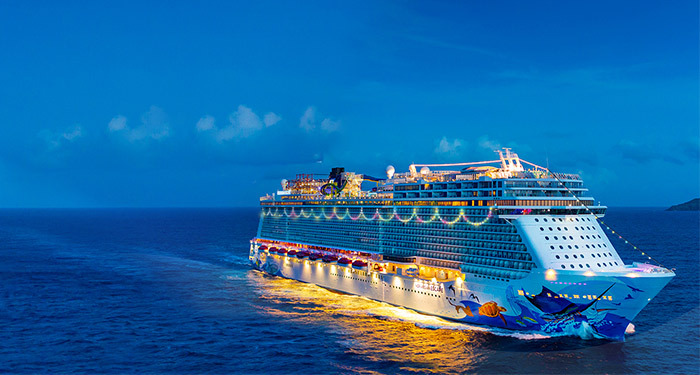 Share the magic of the holiday season with your friends and family while cruising at sea. World class service combined with all your traditions from home come together to make a holiday cruise a magical experience. Many cruise lines put together fun activities and themed parties for our favorite days of the year. Here is a look at some upcoming holiday cruises. Disney guests are sure to get their fill of thrills and treats on the Halloween on the Seas cruise. Onboard, there are plenty of wickedly fun activities for kids and adults. 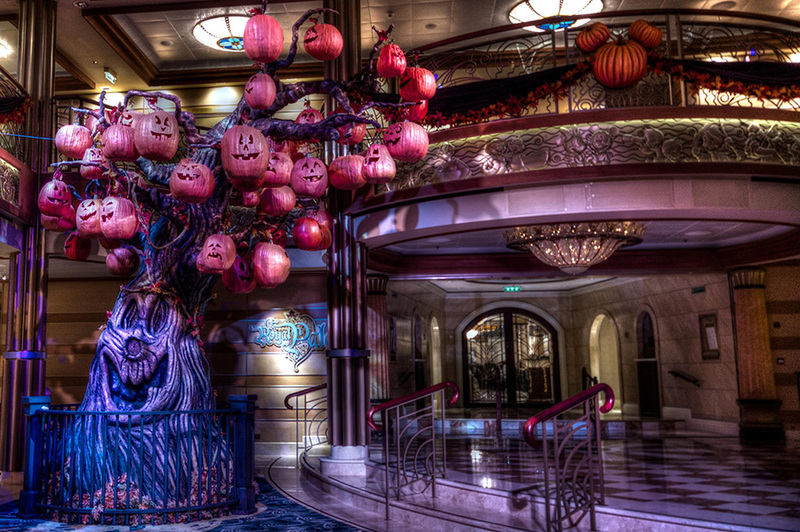 The whole ship is decked out in magical Halloween decorations that will not disappoint. In the lobby, there is a massive dancing pumpkin tree covered in bright jack o lanterns. Each day is packed full of ghost stories, interactive movie experiences, or costume parties. One event everyone looks forward to is the Mickey’s Mouse-querade Party. Disney friends join guests at this extra- spooky family friendly party, full of dancing and enough candy to satisfy everyone’s sweet tooth. Later that night, adults can attend their own frightfully fun costume party, complete with a costume contest. 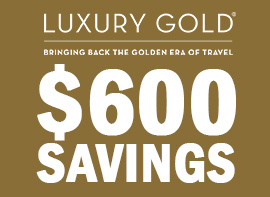 This Thanksgiving, skip the cooking and cleaning and cruise with Norwegian. 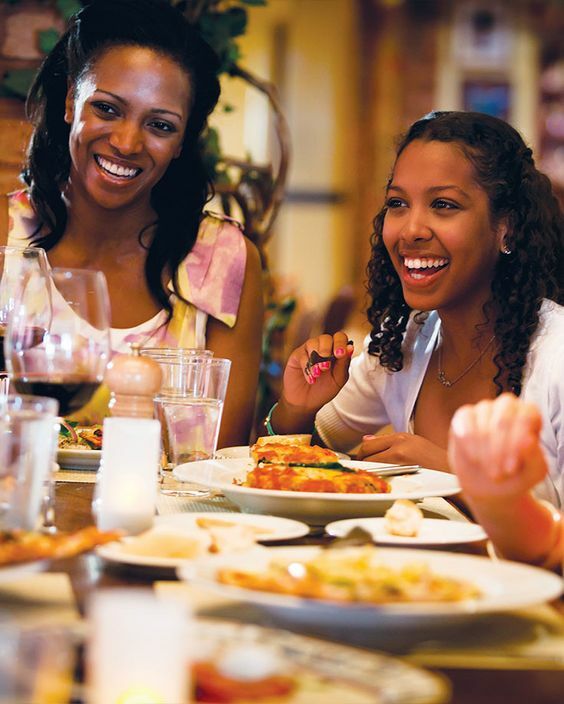 For lunch and dinner, feast on a bountiful harvest buffet of traditional Thanksgiving Day foods and desserts. Some favorites to look forward to are oven roasted turkey, mashed potatoes, and pumpkin cheesecake. Stop by one of the bars to enjoy a thanksgiving themed cocktail. Norwegian hasn’t forgotten about all the football fans. Live broadcast of all the games will be available on TVs throughout the ship. Ships will be adorned with fall décor while you enjoy spending time with your loved ones. Make sure you keep an eye out for turkey towel animal surprise. A festive, winter wonderland awaits you aboard the Carnival Christmas Cruise. Common areas will be adorned with oversized Christmas trees, wreaths and lights. To kick off your jolly holiday, there will be a tree lighting, caroling and few surprise guests from the North Pole. Be sure to pack your ugliest sweater because tis the season for an ugly sweater contest. All your favorite classic Christmas movies will be shown on staterooms TVs as well as other public areas on board. The holiday menu will not disappoint. Dine on traditional turkey with all the trimmings as well as freshly baked pie. To complete your Christmas, the Carnival cruise staff will lead a religious service, open to anyone who would like to attend. Ring in the New Year in style while sailing with Princess Cruises. 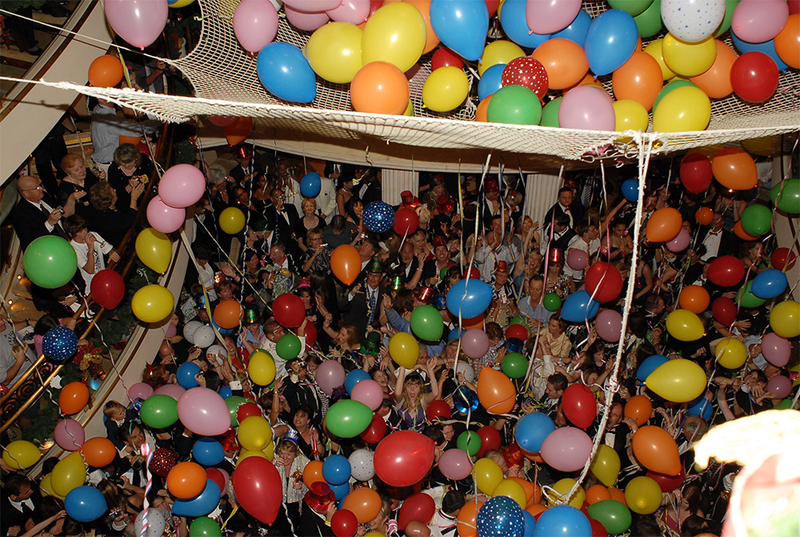 The festivities start on New Year Eve with a spectacular countdown to midnight party with a massive balloon drop. Holiday themed hats, horns and confetti will be given away to all guests who want to celebrate. Champagne will also be passed out so everyone can cheers the New Year. The next day you can sleep in and relax while watching all the college bowl games featured on Movies Under the Stars and there will be a buffet for everyone to enjoy full of game-day treats. Forget about the hassles surrounding the holidays and take a break this season with your loved ones on a holiday cruise. 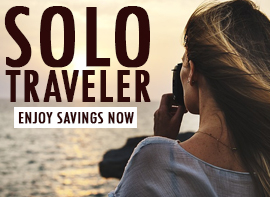 Whether your ideal holiday involves parties and celebrations or quiet time relaxing with your family and friends, a holiday cruise will have you covered. 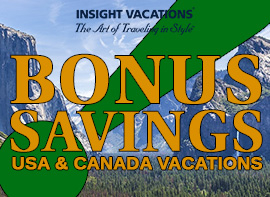 Call your AffordableTours.com travel consultant, at 1-800-627-3753 and ask for their advice on a Holiday Cruise or click to get a quote online.